The primary task of a speaker is to find, live and share an authentic message. We are each born with a message that speaks to us through our passion, experience and expertise. Sometimes we enter the speaking industry with one thought about our message then as we mature as a speaker we learn that our message is something different. It is much easier to gain success as a speaker when you identify your authentic message early in your career and build upon it. In this session Norma shares the secrets she uses to help speakers find their authentic message. Using the acronym MAGIC, Norma will help you find the magic in your message so you can soar as you live and share the message that is authentically yours. 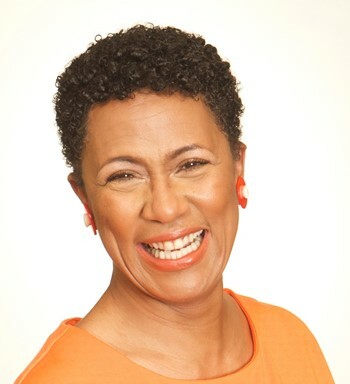 Norma Hollis is a professional speaker and coach with an ‘authenticity’ brand. One of Norma’s passions is helping speakers find their authentic message and align it with their most authentic delivery style. She is a master speaker and coach who owned a speaker bureau for 12 years and has been coaching speakers for 20 years. Norma has a wealth of knowledge that she freely shares because she loves to help speakers navigate the professional speaking industry and firmly believes we all have an authentic voice that we are born to share.